To be clear, it doesn't sound like Twitter is outright blocking iOS 9 users from accessing their platform. If you own an iPhone 6S or older, you'll likely be able to continue using the app for the foreseeable future; you just won't get access to the latest updates until you upgrade your device. Apple has long since moved on from iOS 9 and the devices that still run it, and now Twitter is following suit. 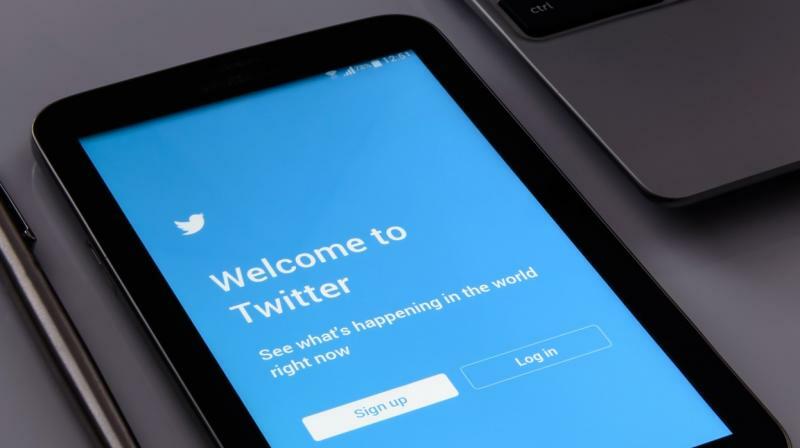 After years of supporting devices like the iPhone 4, 5, and 6 (and their variants), the tech giant is officially dropping them from their supported device line-up, meaning the phones' users will no longer receive feature updates or bug fixes for the Twitter app. The oldest version of the OS the company will support moving forward will be iOS 10. It's always a tough decision for a tech company to ditch older devices, but it's usually one borne out of necessity. Committing to supporting older hardware can make it harder for companies to innovate and add new features for the rest of their users. For reference, the iPhone 6 had a measly 1GB of RAM, whereas the flagship iPhone X boasts 3GB of RAM. This may not seem like too big of a difference at first, but in a smartphone, every bit of performance counts. Apps are often designed to take full advantage of more modern technology, and it can be difficult for developers to juggle support for multiple hardware generations.